Australia’s largest online consumer advocate and funeral planning platform, eziFunerals, holds grave concerns for grieving families as public listed company, InvoCare, acquires another community and family owned funeral home. InvoCare has recently announced that it has entered into another sales agreement to acquire the business and assets of Archer & Sons Funeral Homes based in the south west region of Western Australia. Peter Erceg, Founder of eziFunerals said “These latest acquisitions by InvoCare may be good news for shareholders, but not for grieving families”. “InvoCare are reporting higher and higher profits as they continue to increase their footprint and buy out small operators to increase their market share, at the expense of consumers”, he said. 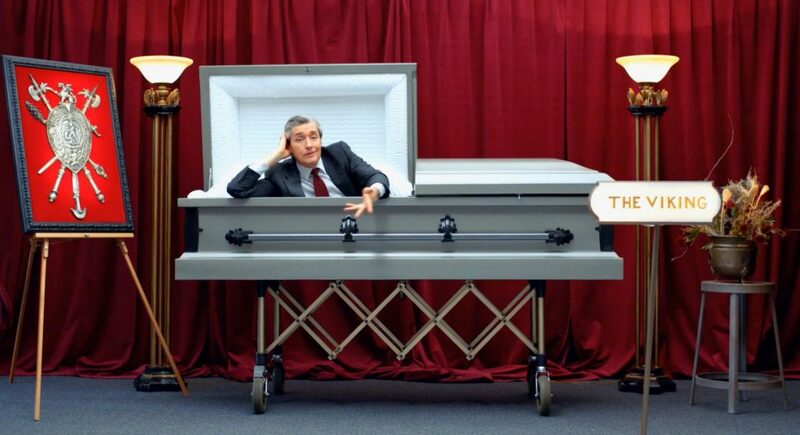 RIP OFF’ CLAIMS FORCE INQUIRY INTO THE FUNERAL INDUSTRY: Will Australia Be Next?